In St Ives you are never too far from anywhere: the CBD; great shopping, excellent schools; and the beaches. Many areas of St Ives have a certain charm and style. 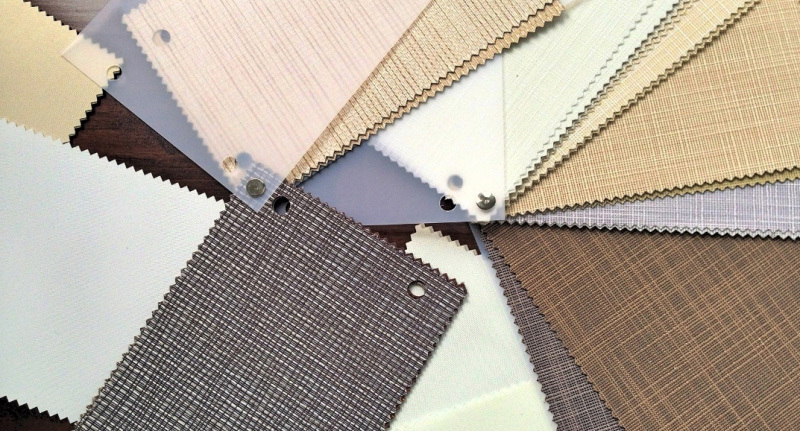 Let us help you with the style of your window furnishings. Each home and window furnishing needs are unique. 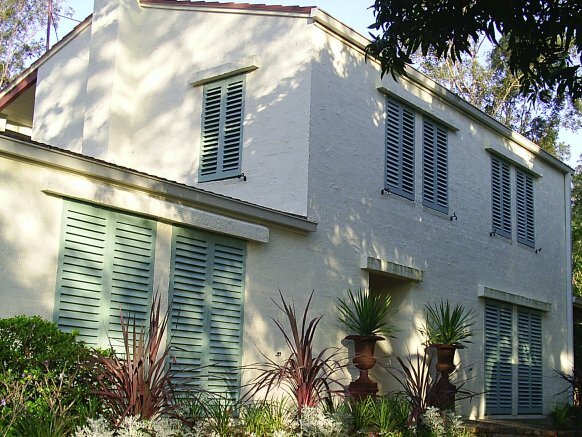 Gain privacy with Plantation Shutters St Ives and install awnings to increase the amount of time you get to enjoy outdoors. Plantation shutters let the breeze in and can be angled to highlight your view and let in light whilst maintaining privacy. You might also consider Roman, or motorised roll blinds. We can help you with your choices and guide you through which products would best suit your privacy, lighting, and airflow needs as well as design and style. Call Seamus now for your free measure and quote for Plantation Shutters St Ives, or simply use our online quote request form and we will arrange a time suitable for you.